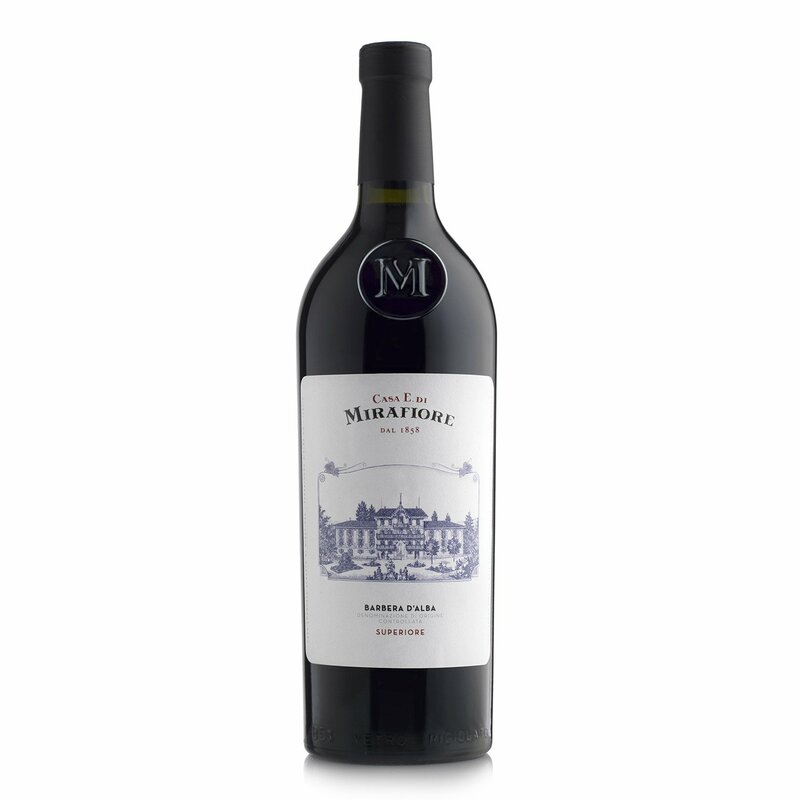 This Barbera d'Alba from the Mirafiore winery comes with a lively garnet red colour glinting with mauve highlights. On the nose it unloads floating notes of leather, liquorice, coffee and blackberry. 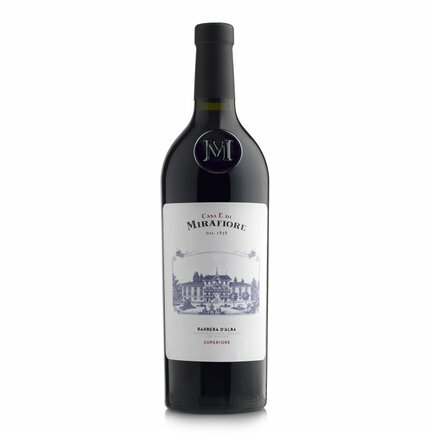 On the palate this wine is full-bodied and offers a refreshing acidity, before concluding with a persistent finish. Thanks to rigorous grape selection on the vine, this fine Barbera is also distinguished by exceptional smoothness.